Dr. Daniel grew up in Atlanta and East Point, GA. He graduated from Headland High School in 1960 and obtained his undergraduate education at the Mercer University Southern College of Pharmacy. He received a B.S. in Pharmacy in 1965. 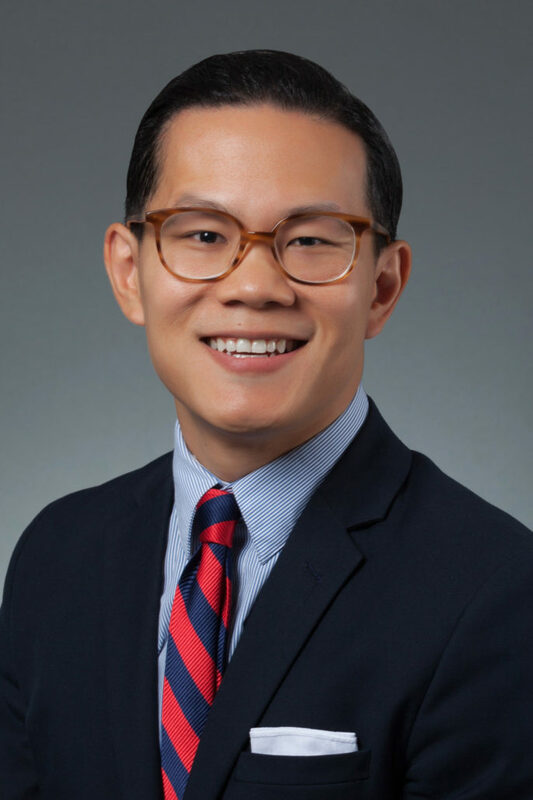 Dr. Daniel initially worked as a Pharmacist at Crawford Long Hospital and later was Chief Pharmacist at the Holy Family Hospital in SW Atlanta. In 1969, he returned to college to study Podiatry at the Temple University College of Podiatric Medicine in Philadelphia, PA. He received a Doctor of Podiatric Medicine degree in 1973. 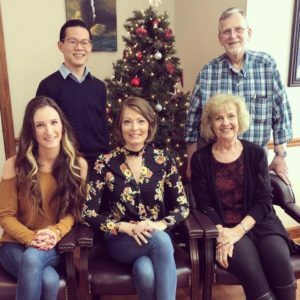 After completing two years of post-graduate residency training, Dr. Daniel established the Gainesville Podiatry Clinic in 1975.
and spending time with his family. He is an active member and an Elder in the Lanier Harvest Home Church Network. 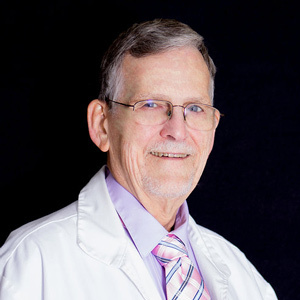 He serves as the Executive Director of the Georgia Podiatric Medical Association (GPMA), and is active in several committees and organizations within the American Podiatric Medical Association (APMA). He serves as Chief Delegate from the GPMA to the APMA House of Delegates. Dr. Daniel also serves as the Secretary/Treasurer for the Georgia Podiatric Medical Education Foundation.